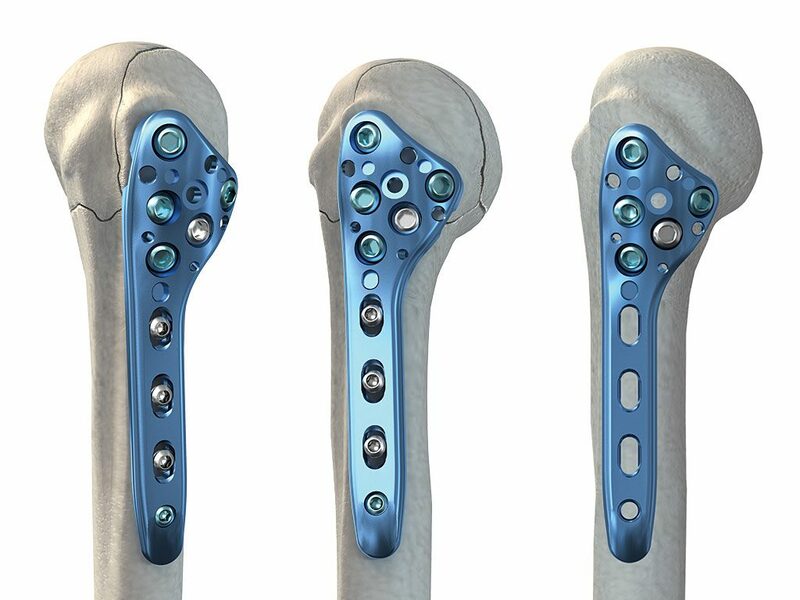 The Polarus PHP plates are contoured to match the anatomical slope of the proximal humerus and the curvature of the tuberosities in different anatomies with minimal bending. 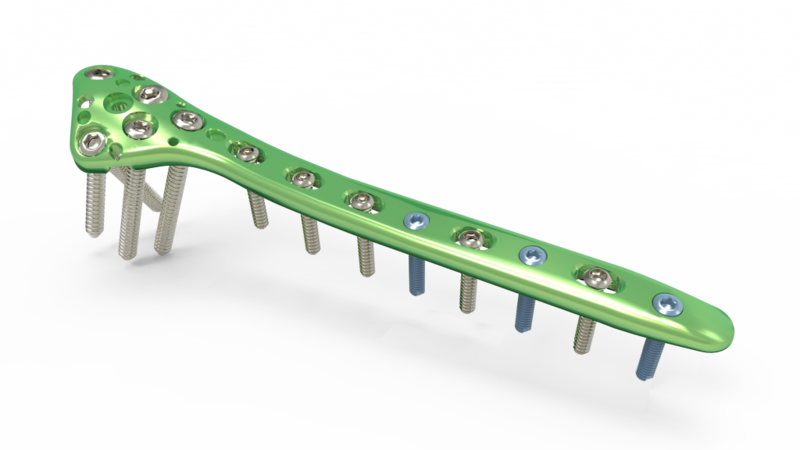 The system also acts as a guide or template for restoring the patient's original anatomy when reconstructing a highly comminuted fracture. 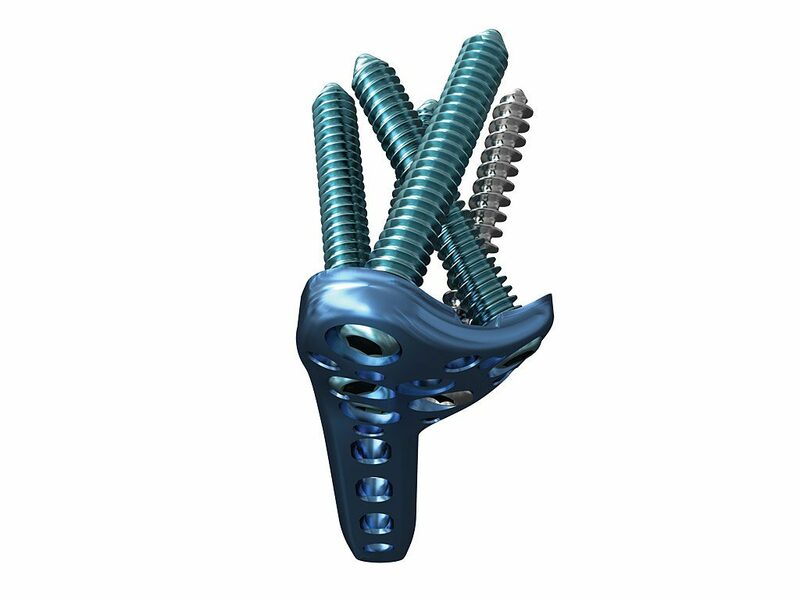 Fixed-angle, locking screws target the best quality of cancellous bone for maximized purchase in the humeral head, creating a solid and stable construct. 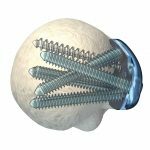 These screws are designed to interface with the plate over the entire length of the screw, enabling secure locking and decreasing the risk of screw back-out. 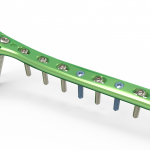 The system includes a simplified targeting guide that accurately and quickly targets the screw holes in the plate. PHP plates are color-coded for quick identification. 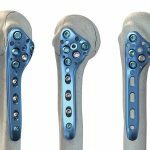 The Acumed Polarus PHP System, designed for 2-, 3-, and 4-part proximal humerus fractures, aids in restoring patient anatomy while providing a rigid construct within the humeral head. 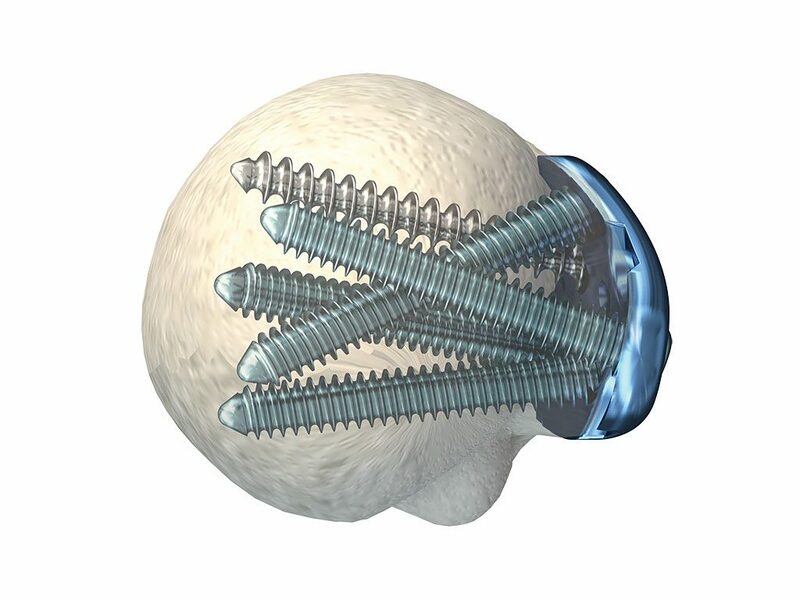 The design and placement of the Polarus PHP helps minimize impingement and soft tissue irritation for the patient. 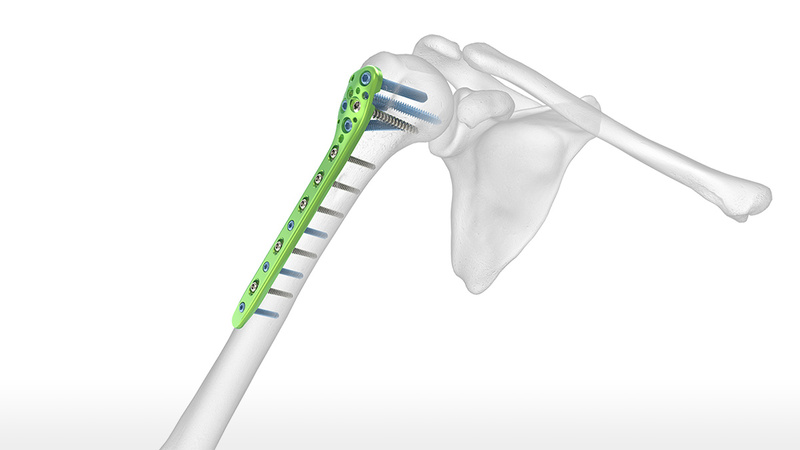 When combined with the Polarus Humeral Rod System, the Acumed Polarus PHP System offers a comprehensive selection of implants specifically designed to address a variety of difficult fracture patterns in this challenging indication. 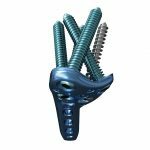 Dr. William Geissler presents a detailed, step-by-step surgical process for implanting the Acumed Proximal Humeral Plate with 5.7 mm screws.